A timeless white gold diamond wedding ring, featuring 17 brilliant round diamonds beautifully set in a classic shared-claw setting. 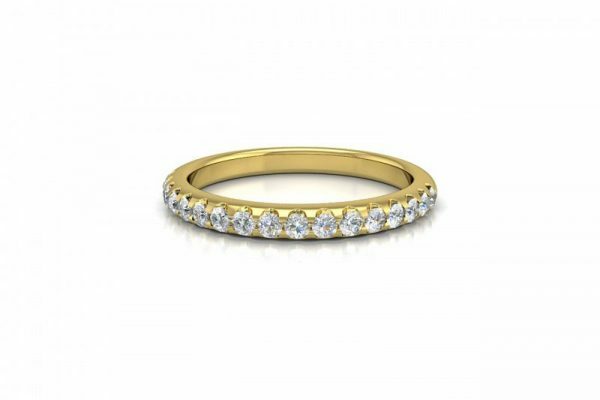 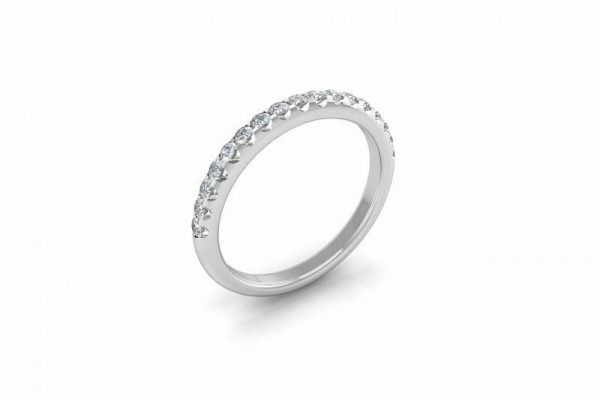 Add some elegance to your Engagement ring with this gorgeous eternity ring, which can be also crafted in 18k yellow gold, rose gold or platinum. Total Weight : 0.32ct approx.